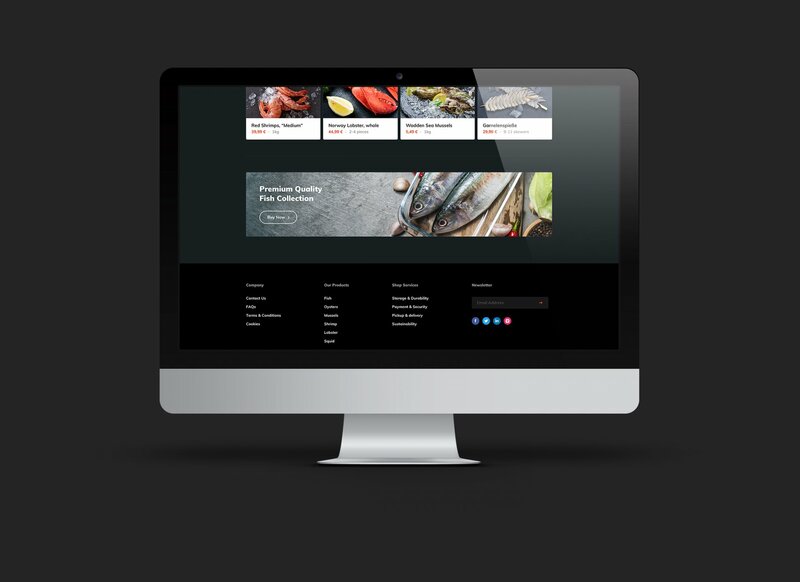 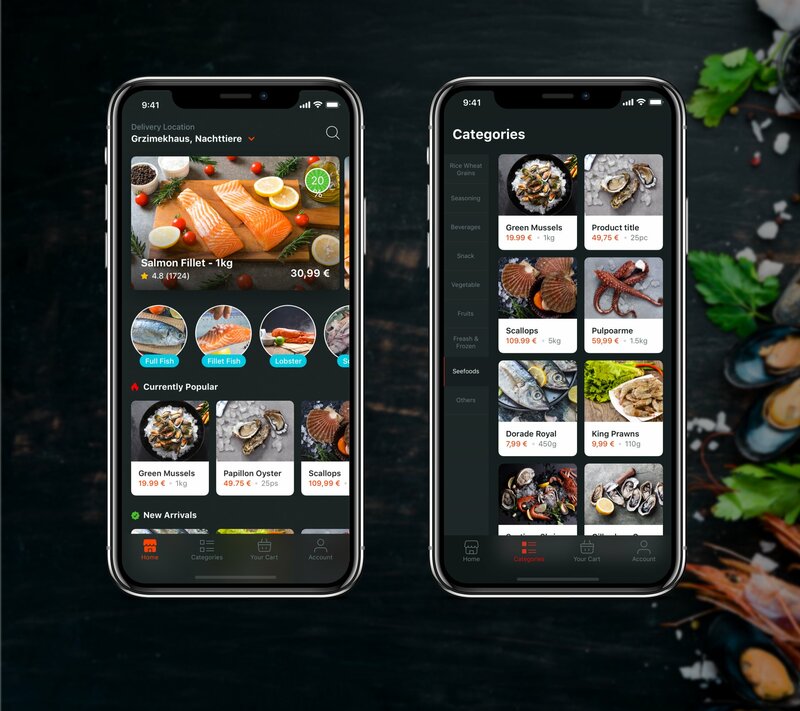 A new mobile APP and PC website developed for seafood brand Haidell Fresh. 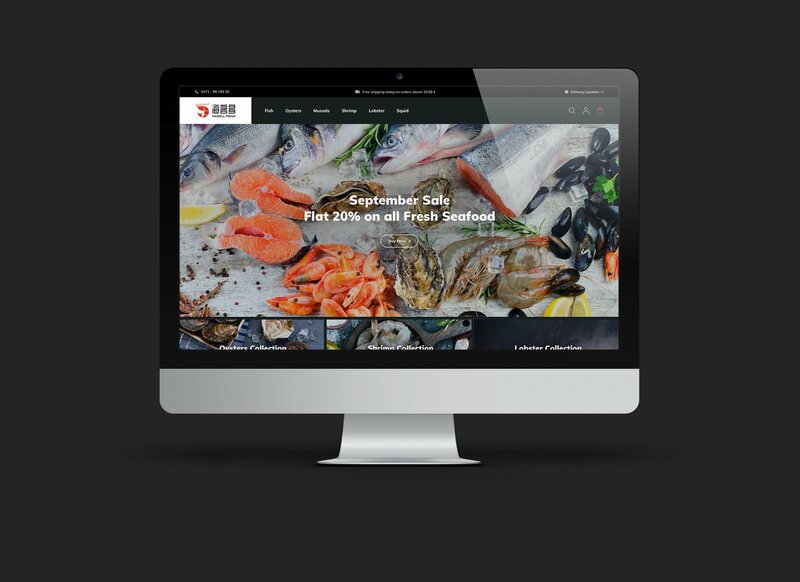 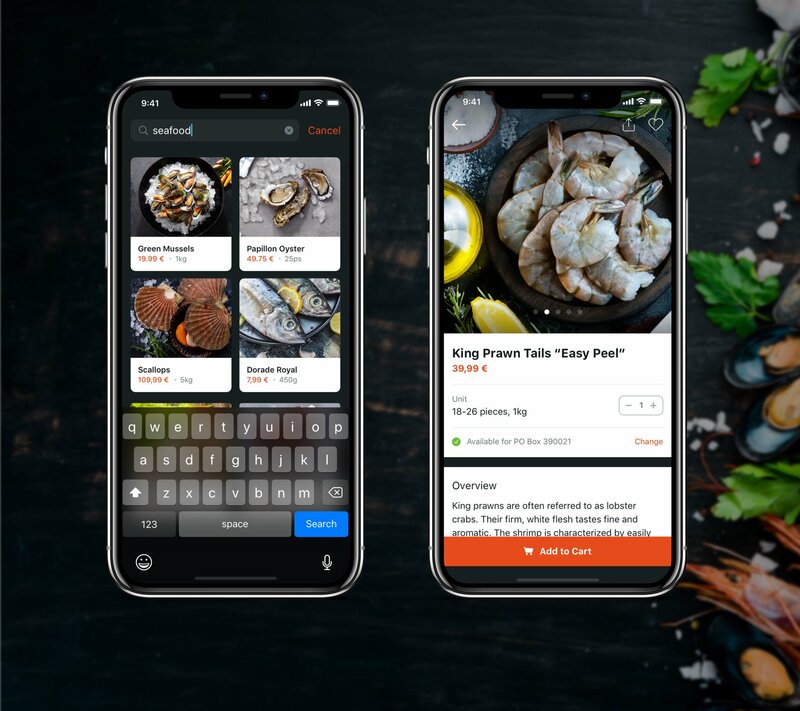 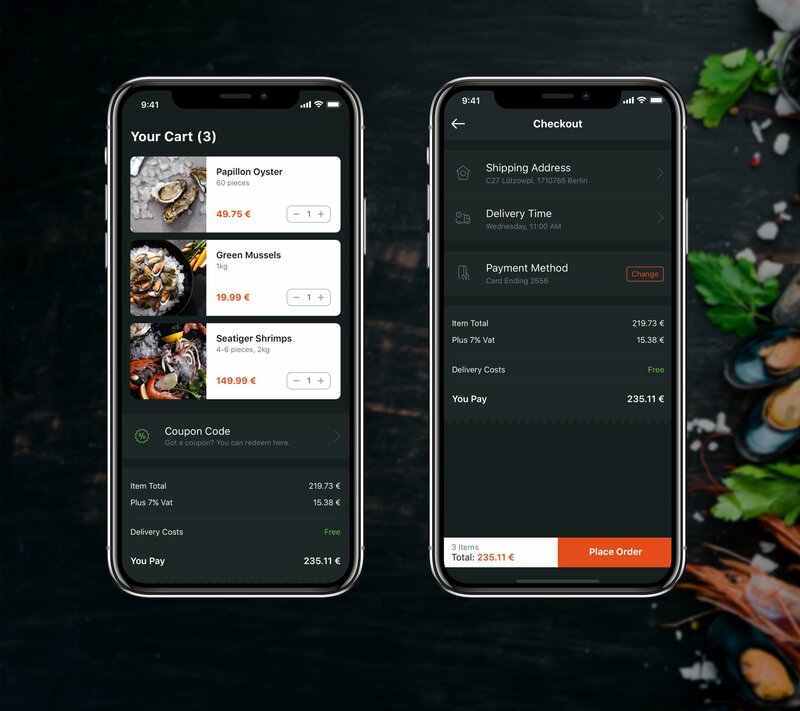 The client focused on Chinese customers living in Germany to provide them with a means of getting high quality fresh seafood delivered to their home. 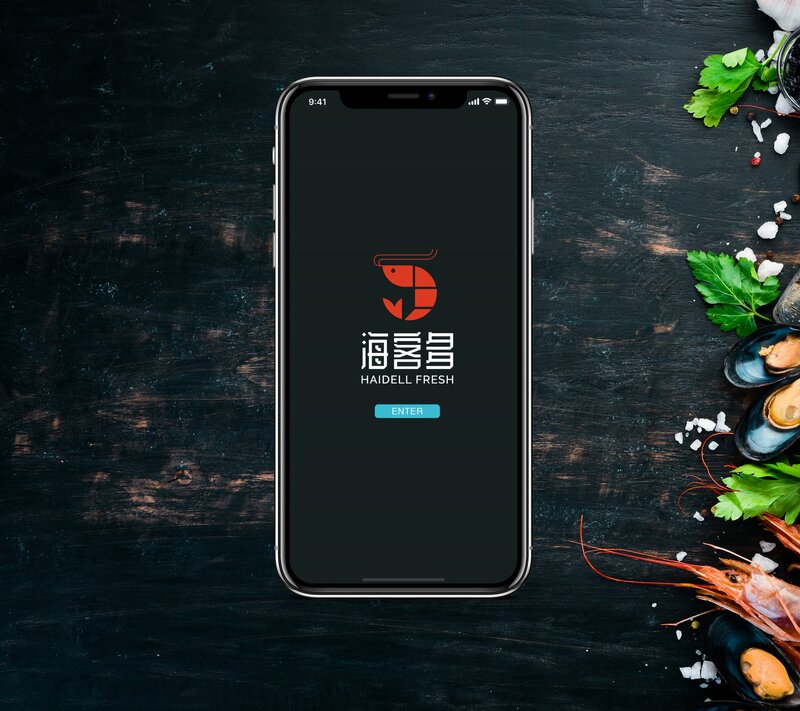 The primary focus of the project was to develop an APP that was simple, beautiful and would integrate both Chinese and English languages. 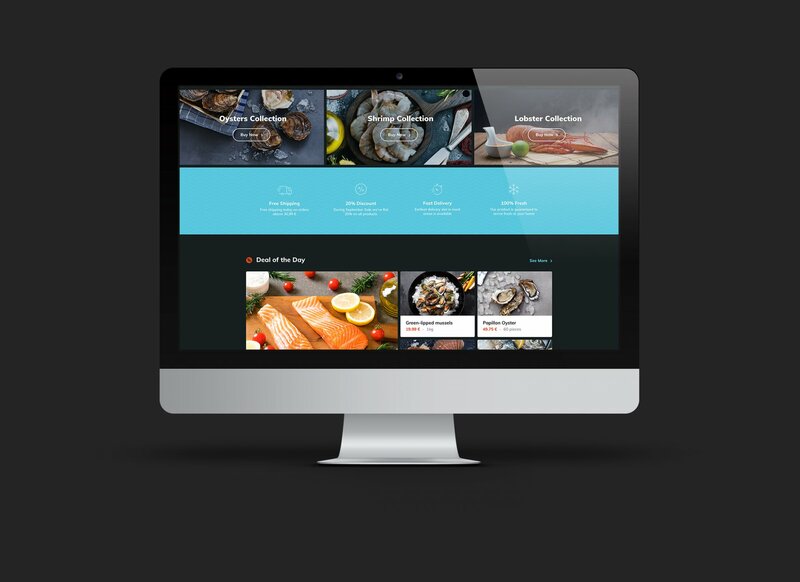 With no brand guidelines provided, the design and layout was developed from scratch while at the same time building a brand identity.